which gently updates the stunning lines that give the design its ‘wow factor’ kerb appeal. 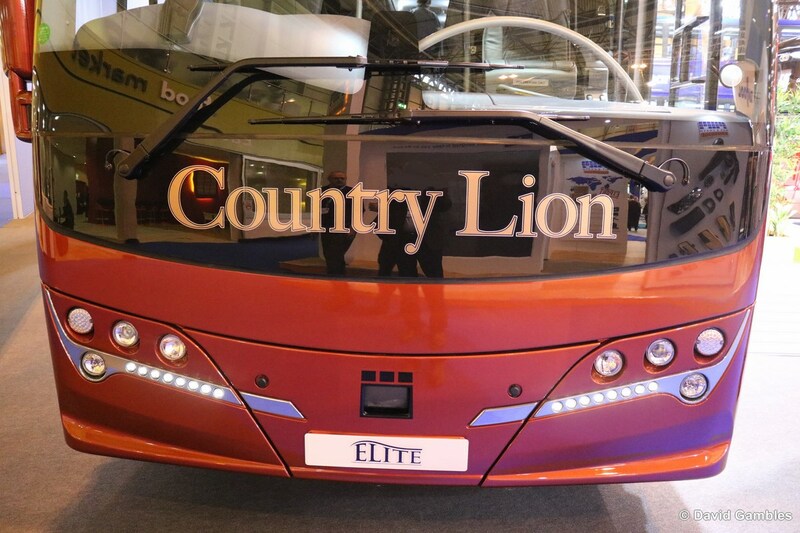 panel integrates vital driving safety technology provided by the Volvo B11R chassis. streamline air flows, while new deflectors on the rear pillars reduce the wake of the vehicle. with a floor mounted toilet.